It has been reported by GameInformer that the post-apocalyptic RPG title Wasteland 2, developed by inXile Entertainment, will be seeing a full release on September 19th. 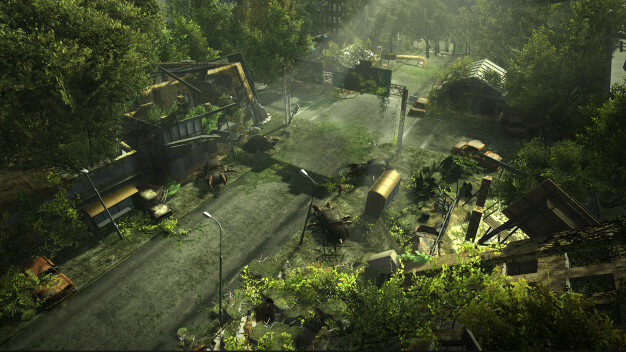 Wasteland 2 is currently available in Beta form through Steam’s Early Access program for a price of $59.99. The game is cited as the spiritual predecessor to games in the Fallout franchise, and managed to draw around $3 million in support for its initial Kickstarter campaign. The news comes via an official Tweet from Brian Fargo.